I'm Mike, a hacker & entrepreneur! I am a fourth year Computer Science undergrad attending UC Santa Barbara. I love to build things and currently work on the iOS app at Guidebook and do a few odds and ends for Professor Koc at UCSB. Although many job interview books and articles focus on technical questions, they typically at least touch upon the importance of dress, communication skills, general people skills, and likability. However, there's one aspect that seems rarely discussed relative to its importance: passion. I work part-time as a security research assistant to Professor Koc. I work on Guidebook's iOS team, developing the iPhone and iPad app. 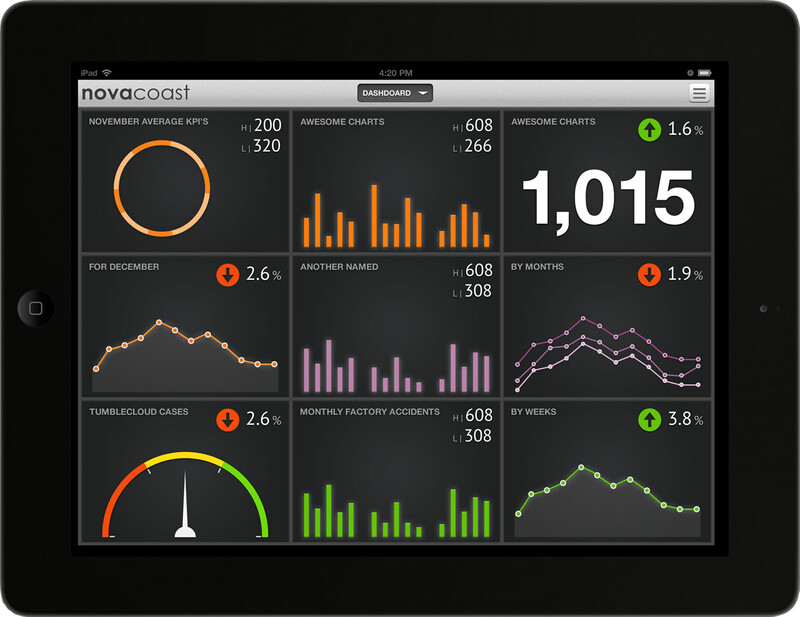 Since my freshman year in college, I've worked as a software developer at Novacoast. I've gone from writing backends in PHP, to ABAP scripting in SAP, to working on front-ends with jQuery and CSS, and to writing iPhone and iPad apps with Objective-C. Initially, I started at Zindagi in QA but I essentially filled the role of a general intern. I built office chairs, learned who to call when code broke, helped out IT, and wrote an occasional automation script. After about six months, I was promoted to a production engineer. 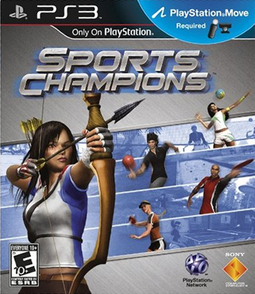 This role involved developing and maintaining tools primarily written in Python used in the production and during development of the PS3 video game entitled Sports Champions. I left this job to attend UCSB after my high school graduation.